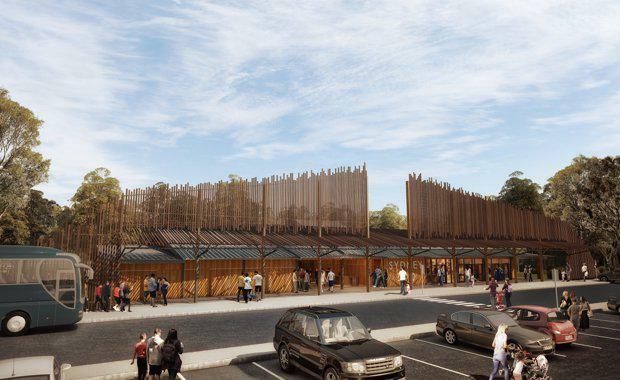 New South Wales' Planning Assessment Commission have granted approval for the Sydney Zoo proposal, which was designed to deliver a cage-free animal conservation and exhibition facility in Western Sydney. 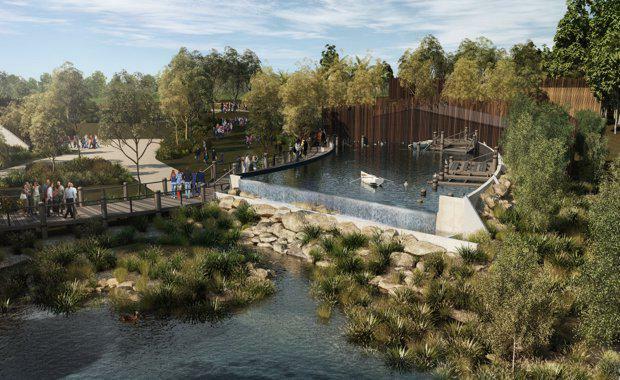 The $36 million park is expected to bring $45 million to the New South Wales economy annually, as well as a $3 million increase in tourist spending. The 16.5 hectare Bungarribee zoo will host 30 large animal exhibits, featuring a wide range of animals such as elephants, gorillas, rhinoceros, lions, tigers as well as many of Australia’s iconic species. Managing Director Jake Burgess said that the new Sydney Zoo will embrace the "new zoo paradigm". "We place animal welfare above all considerations in our operations," he said. 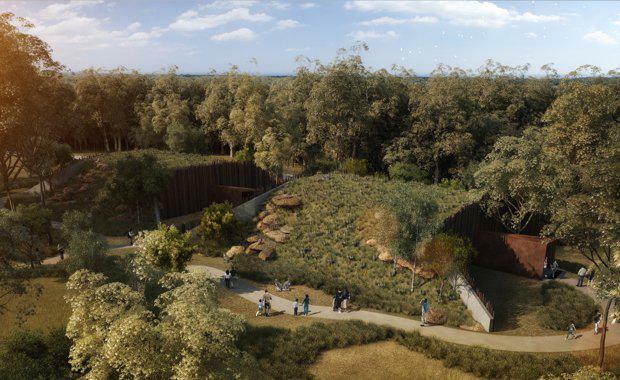 Sydney Zoo will feature an integrated Aboriginal and natural heritage program, focusing on the local Darug people of Western Sydney. The program will present the ways in which the local Darug people interacted with local flora and fauna, allowing visitors to explore local Aboriginal culture and history. The program will be developed in conjunction with Muru Mittigar, a Darug Aboriginal organisation. Muru Mittigar will also work closely with its Aboriginal employment and training partners to facilitate workplace opportunities for local Aboriginal school leavers and job seekers in Western Sydney in partnership with Sydney Zoo. Sydney Zoo will be adjacent to Bungarribee Park, giving it healthy transport access and a location only minutes away from other key Western Sydney attractions such as Eastern Creek Raceway and Wet’n’Wild. Minister for Western Sydney Stuart Ayres said Western Sydney was the ideal location for the zoo and that the entire state would benefit from the development. “Construction of Sydney Zoo will mean a $61 million shot in the arm for the NSW economy and create 160 full-time jobs during construction with 120 full-time jobs in place during operation,” he said. 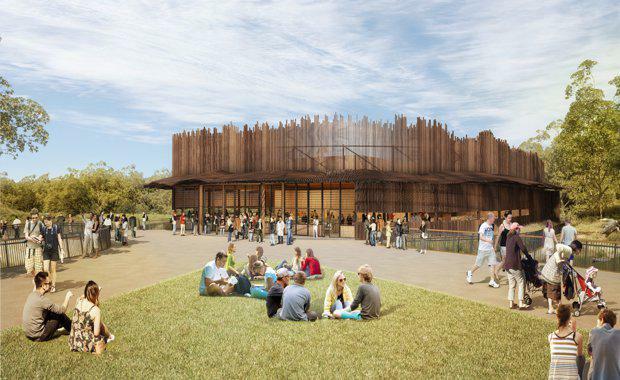 Sydney Zoo will begin construction immediately with a scheduled completion date before the 2018 summer school holidays. 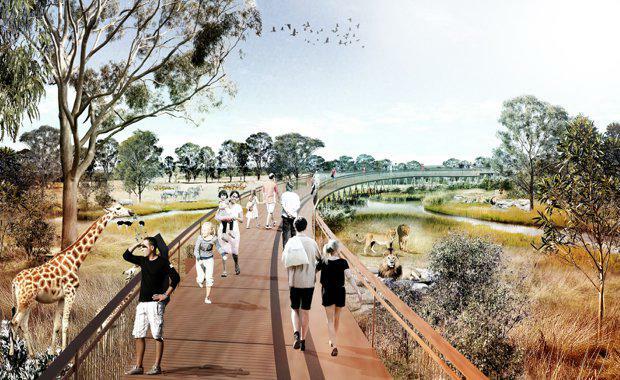 The $36 million 16.5-hectare zoo is masterplanned by Aspect Studios.